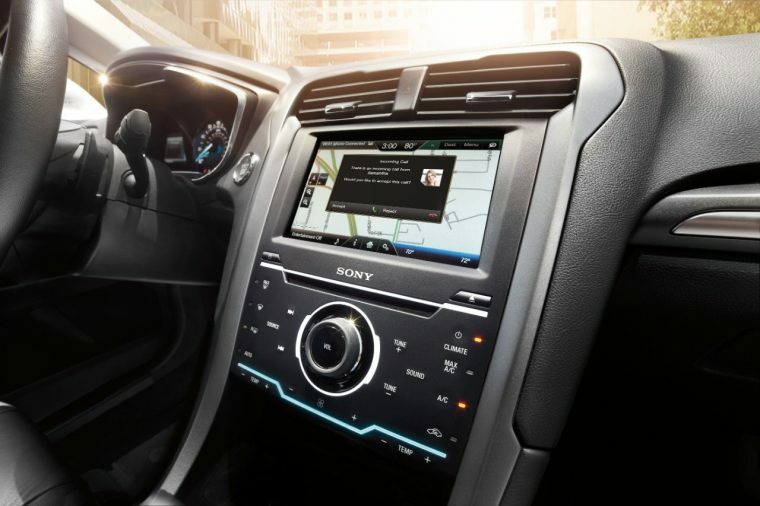 If you are one of the 5 million owners of a SYNC with MyFord Touch-equipped Ford vehicle from the 2011 model year and up, then you can now officially upgrade your ride to have Apple Siri Eyes-Free capability. If you are one of the aforementioned Ford owners and you don’t own an iPhone, then you can still get the upgrade, but, you know, why? Siri Eyes-Free allows drivers to make phone calls to their contacts, look up contact information for points of interest, set a reminder or alarm, ask about the weather forecast, choose and play music from your iTunes library, send text messages, and get directions without having to take your eyes off of the road. The downloadable update will be available through owner.ford.com/.